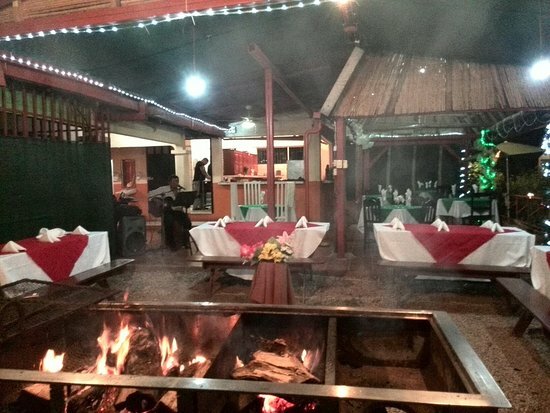 La Sodita Italiana is an Italian restaurant based in Guanacaste. It offers authentic Italian foods. If you are from Italy or looking for these dishes, the restaurant has you covered. Since it’s somewhat hidden or not displaying any business signs, you need to be on the lookout for you not to drive past it and miss out on the great experience awaiting you there. Go with your family, friends, and partner—you need to share the most amazing moments with them. The menu is very extensive. 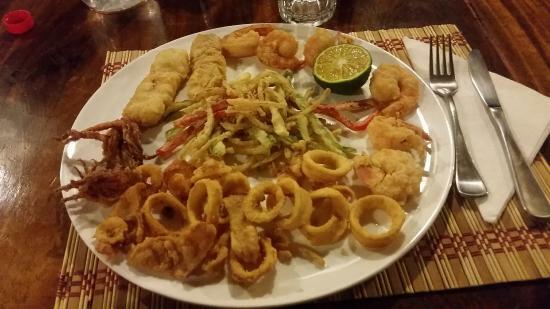 It offers delicious foods, such as tuna carpaccio, tuna tartar, linguini, pasta mixed with seafood, ravioli, pizza, bruschetta, homemade limoncello, lasagna, meat sauce, and more. Linguini is dished up in large portions; it can easily be shared. Tuna tartar is so delicious that you will order more. There are amazing desserts; you can order the yummy cheesecake, homemade limoncello, and strawberry, which is a mixture of whipped cream, ice-cream and berries. 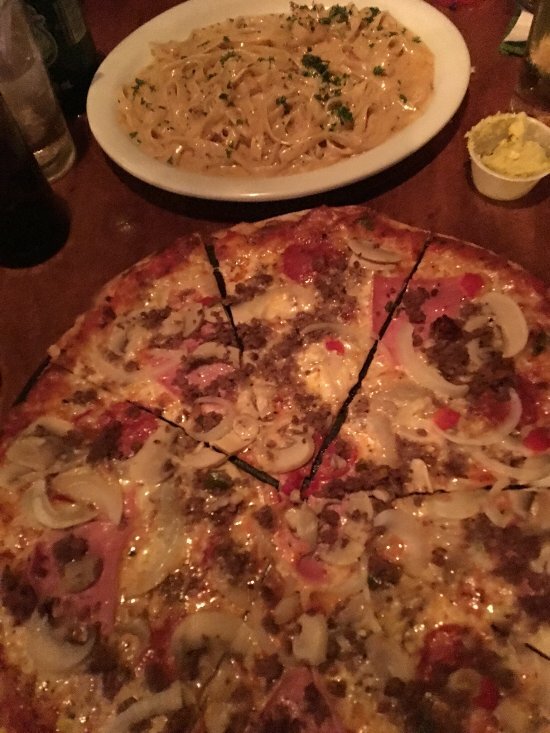 Pizza is made with fresh ingredients while you watch; it is the best pizza you can ever have in the entire area. Furthermore, you can order tasty drinks, wines. The servers are kind, friendly, and professional. They take the time to explain their dishes to clients. They answer questions about their cuisine. Clients have access to free samples before ordering their entrées. This helps them decide on the right meal for them. As soon as the decision is made, the staff quickly takes orders and brings the food in no time. 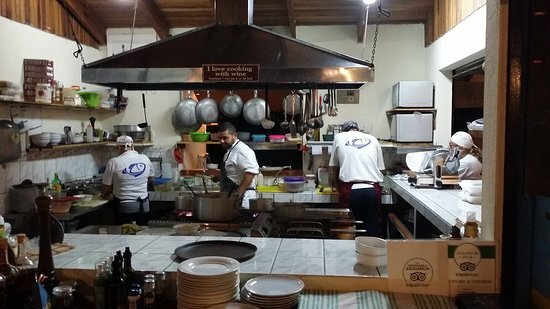 Could there be any complaints about the taste, they quickly change the dishes for those suitable for the clients; they give their all to their services in order to please the customers.